On Wednesday, Florida TaxWatch offered a look on the 11 amendments that voters approved to add to the Florida Constitution last month and local tax and bond votes backed by voters across the Sunshine State. “The report shows that voters in many Florida counties were in a generous mood on November 6, 2018, voting in favor of $1.5 billion in county and school district sales and property tax increases,” Florida TaxWatch noted on Wednesday as it released its follow up to a voters guide on the amendments before the election. “In addition, voters in two counties and eight cities approved $1.2 billion in local government bond issues, which will necessitate property tax increases to pay off the bonds. “This follows tax increases for 11 additional counties and four special districts that were approved by voters during the primary election in August. 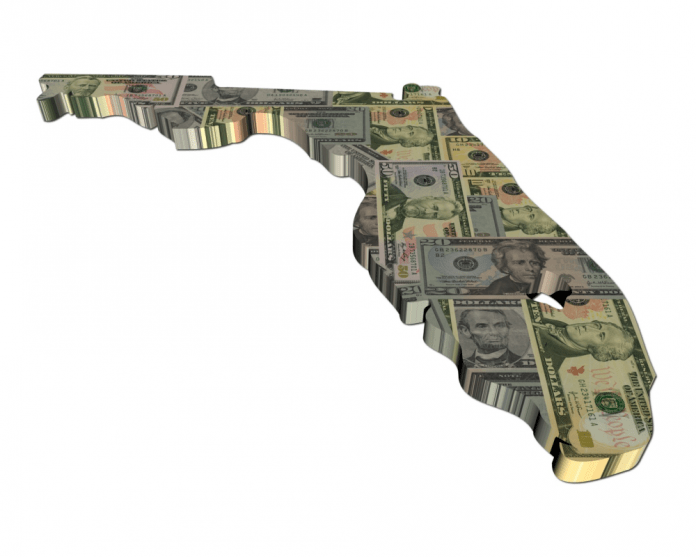 These August increases totaled $335 million annually,” Florida TaxWatch added. Former state Sen. Pat Neal, the new chairman of Florida TaxWatch, offered his take on the tax increases. Dominic Calbro, the president and CEO of Florida TaxWatch, offered his take on what happened at the ballot box.